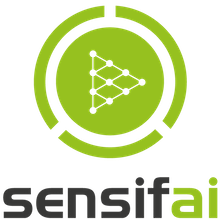 Sensifai offers automatic Logo or Brand recognition in images. Given an input image, this model will understand some of the most famous Brand in the world in Sagemaker platform. Powered by Sensifai's AI and brand/logo recognition technology, we have designed an easy-to-use interface which automates the recognizing famous logos with super accurate logo/brand system. This model can recognize more than 300 famous brands from all over the world.